Is an art biennial able to influence the public’s perception of art in urban space and reach the art crowd as well as the passing audience? Is it possible to generate a broad interest in art through urban interventions? 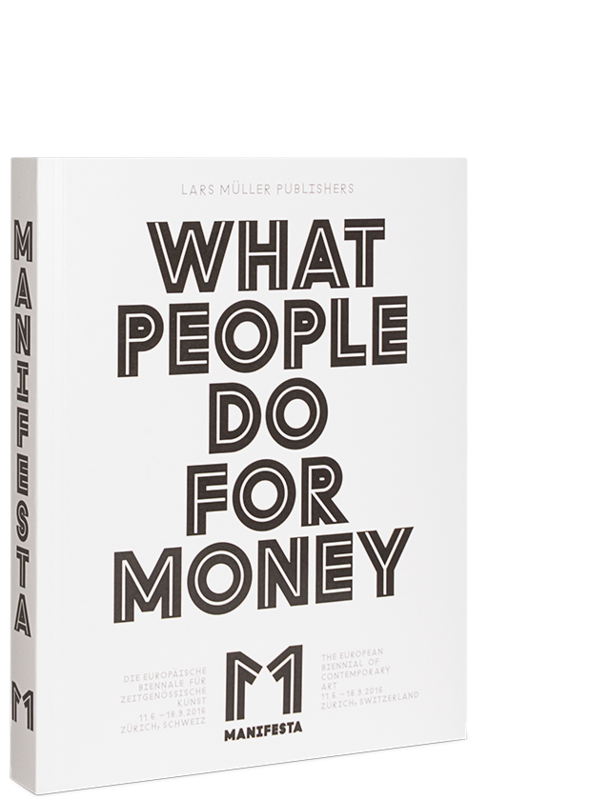 Will critical questions regarding the correlation of art and work arise and challenge the practices of the art scene? 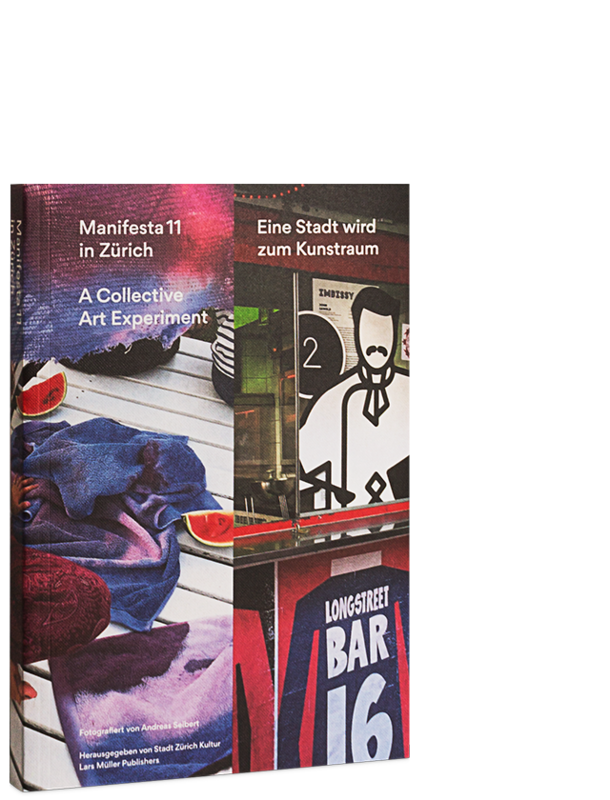 The book Manifesta 11 in Zürich documents the collective art experiment Manifesta 11, which took over the city of Zurich in the summer of 2016, and acts as a collection of memories. For the first time the European biennial not only offered a platform to established artists and institutions but served as a melting pot and unconventional meeting point for art professionals and the public alike by enabling inspiring encounters through creating informal venues. 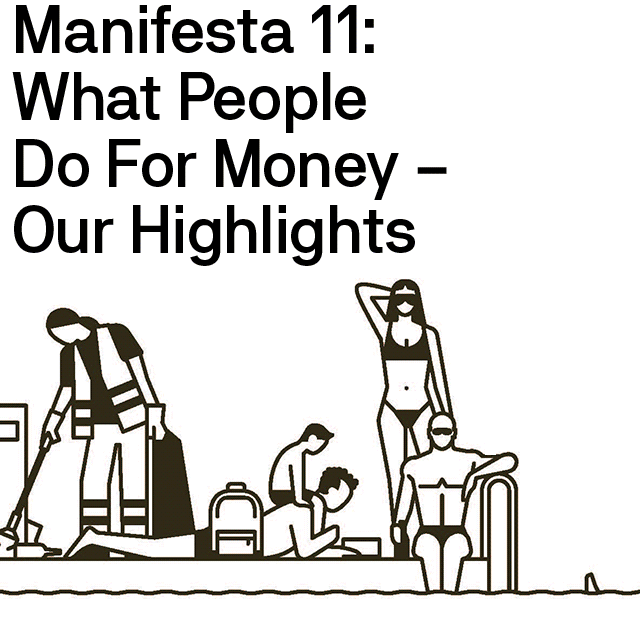 Manifesta 11 in Zürich contains first impressions and observations documenting the urban intervention. The photographs by Andreas Seibert are accompanied by insightful essays, interviews and analyses – written amongst others by author Tadeusz Dabrowski.